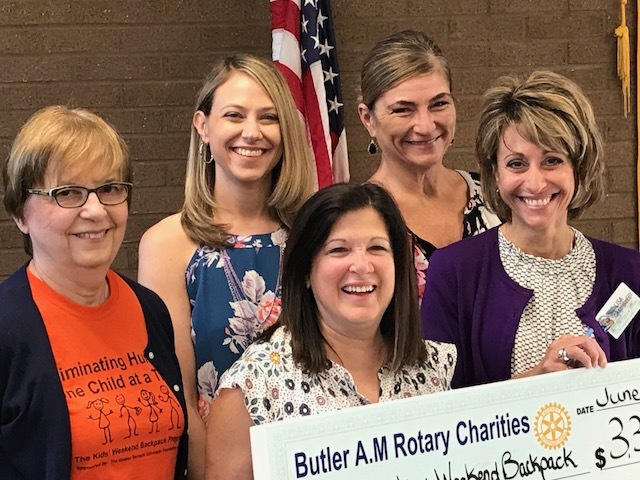 Butler AM Rotary Club was founded in 1997, and since that time, has raised and/or donated over $850,000 in our short history and focused the majority of our work on children and youth in the community who are in need economically, educationally, or due to disability. Our Club prides itself on adhering to the Rotary motto of “Service Above Self”. 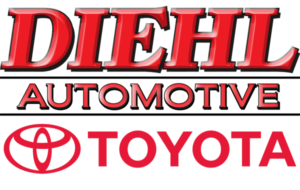 We work diligently to give back to the community through our time, our service projects, and our nonprofit Butler AM Rotary Charities. If you’re interested in making a difference and making Butler a better community, then you’ll want to join us for breakfast at any of our Tuesday morning meetings. Meetings are normally every Tuesday morning from 7-8 AM with holidays and special events as exceptions. As our guest you’ll be required to stand up and tell us your name and a little about yourself. If you’re ready to be a part of giving back to your community and have fun and fellowship while doing it, then Butler AM Rotary is the right fit for you. We meet at the YMCA, 339 N. Washington St., Butler. All are welcome to join us!